Mediterranean Shipping UK (MSC) is a world leader in global container shipping and a company offering global service with local knowledge. 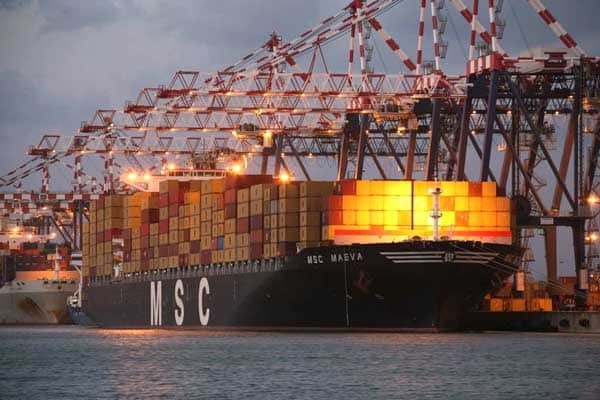 MSC also provides integrated network of road, rail and sea transport resources which stretches across the globe and is the world’s second-largest shipping line in terms of container vessel capacity. 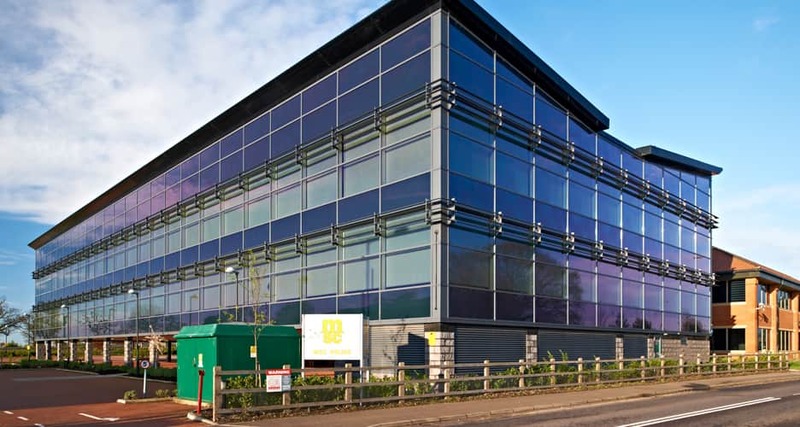 Liberty Hygiene is proud to be servicing their entire wash room and matting needs throughout their huge head offices in Ipswich.